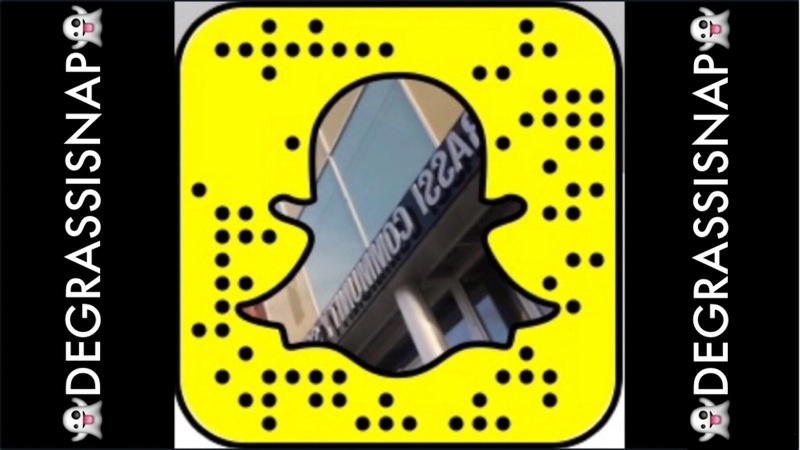 Make sure you’re following Degrassi on Snapchat (@degrassisnap) for behind-the-scenes video and more! Today Dante Scott took over Degrassi’s account for the day. Degrassi plans to do more of these in the future, so let them know which cast members you want to see do a Snapchat takeover.